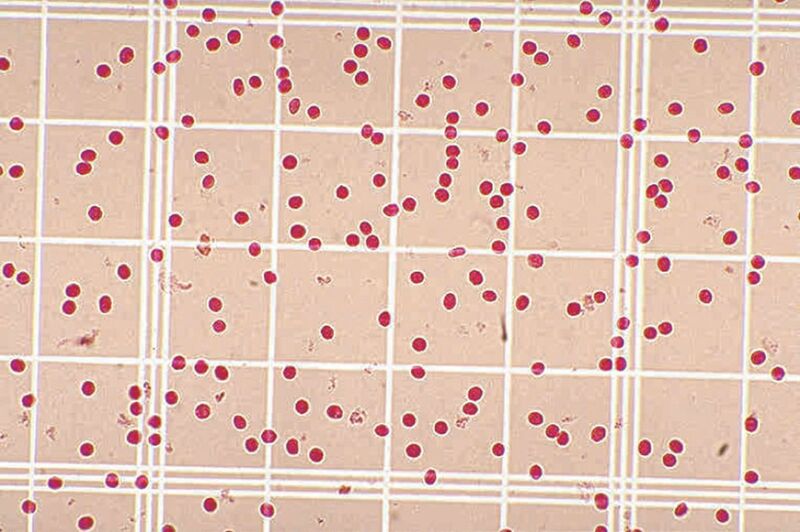 Students gain experience in taking red blood cell counts safely with WARD’S Simulated Blood. Materials for up to 2,000 counts and instructions are included. 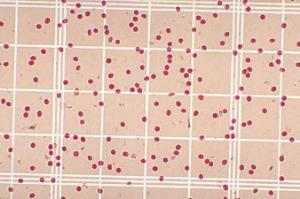 A hemocytometer, required, is available separately.